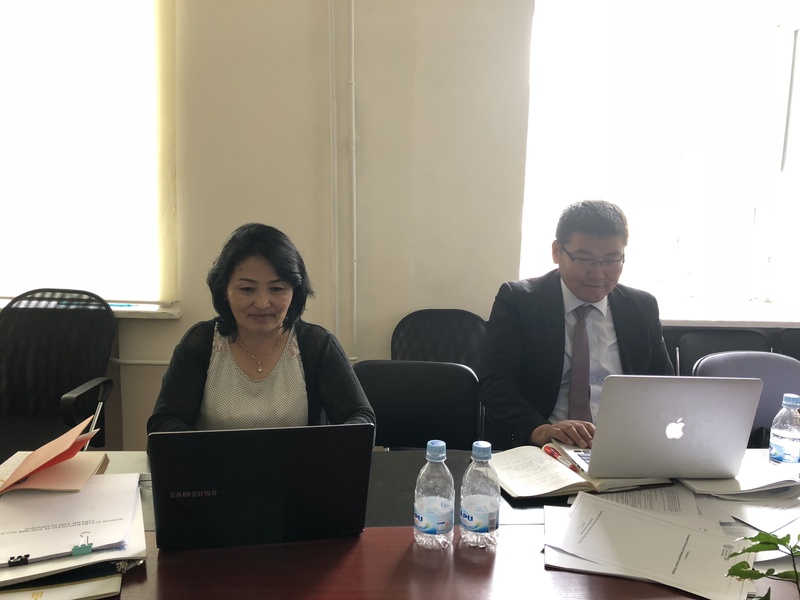 The Codex Secretariat held a webinar in conjunction with the WHO Country office, in which the Mongolian Codex Contact Point and colleagues had the opportunity to improve their knowledge of the Online Commenting System (OCS) and digital platform for Electronic Working Groups (eWG). Participants actively engaged in the hands-on session by asking questions and interacting with the Codex Secretariat afterward. The documents used during the training can be downloaded and other relevant materials may be requested of the trainers. Linked to the series of workshops recently held in various regions, Codex Secretariat webinars are tailored to users’ requests and may include the use of the OCS, the eWG forum, information on the Codex step procedure, the web platform to collect information on Member countries’ food safety control systems and other Codex web tools. “Having a good command of the Codex web tools allows colleagues at the national level to better engage in the international standard-setting process,” said Hilde Kruse, Senior Food Standards Officer at the Codex Secretariat, adding that these activities support broadening Member countries’ participation in Codex and making it more effective. 1. Follow the link. The Secretariat will share some useful links with the participants to familiarize them with the tools ahead of the training sessions. 2. Raise your hand. There are no mistakes during a webinar. Write down any questions or doubts you may have. Specific questions can be sent to the Secretariat before or after the event. 3. Share your feedback. There is always room for improvement. Send your feedback to the Secretariat in case you want to further comment on your webinar experience. Requests for webinars are always welcome by the Codex Secretariat.